I won’t hear otherwise – you cannot beat an ice cold glass (bowl) of gin on an evening, you just can’t. Whether you drink a glass while you’re relaxing and winding down with a film, or whether it’s your drink of choice when you’re catching up with your friends, it’s dreamy. And as though we needed any more reasons to love the delicious drink, a Lemon Drizzle Cake flavoured gin is now on the market. That’s right, you heard me correctly. Lemon Drizzle Cake and gin, combined, to make the comforting alcoholic beverage of your dreams. Where can I get this magical concoction, I hear you asking. Just pop down to your local B&M Bargains and voila – your wish is my command. The gin is priced at just £9.99 for a 50cl bottle, so you don’t even have to break into a twenty! The perfect Secret Santa present for those of you organised enough to be buying those yet (i.e. not me). 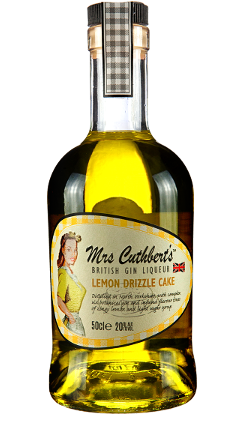 The Mrs Cuthbert’s gin liqueur apparently contains ‘complex six botanical gin and infused flavour tones of zingy lemon and light sugar syrup’, which sounds confusing but all we really need to remember is that it tastes like Lemon Drizzle. It also comes in another flavour, suitable for cake lovers all over the globe. The Cherry Bakewell Tart flavoured gin is priced exactly the same, but has a pinkish hue to remind you of the delicious flavour of a Cherry Bakewell Tart. 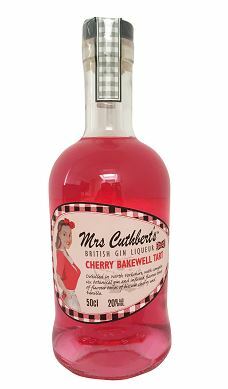 The Cherry Bakewell gin is infused with flavours of biscuit, cherry and vanilla and you are advised to either drink it neat, with tonic water or to mix with a glass of prosecco to make a cakey cocktail. It is important to note though, that these gins are classed as ‘liqueurs’ and therefore are not as strong as your average spirit. Instead, they contain 20 per cent ABV – half of what you would usually expect a spirit to have. Both are available to purchase in any B&M store, but the Mrs Cuthbert’s range also boasts a wide range of other dessert based beverages. Victoria Sponge Cake, Parma Violet Cupcake and Black Forest Gateau are just a few of the flavours in the range, all sporting a different colour. And this isn’t the first time B&M have excited customers with gin-related news. Just last month, gin lovers were told they could pick up a ‘Twelve Gins of Christmas’ advent calendar from the budget retailer, just in time for the festive period. The advent calendar comes filled with 12 miniature bottles of gin, containing a variety of brands such as Bombay Sapphire, Gordon’s Pink gin and botanical versions like JJ Whitely Elderflower gin if you’re feeling a bit fancy. At £29.99, it’s one of the less pricey booze advent calendars on the market and people could not wait to go out and buy one. 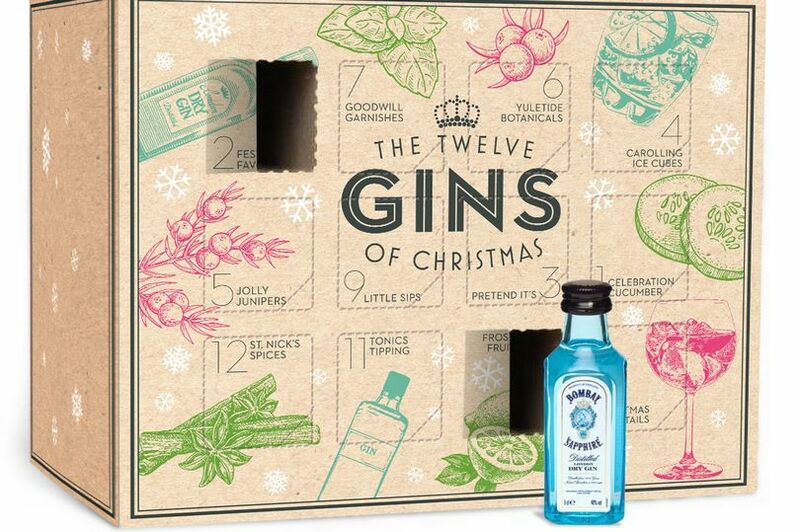 I need the gin advent calendar from b&m.